Our nature topic this week is moss. We’ve learned that moss is a non-vascular plant; it doesn’t have an internal transport system for water and food. It relies on water in the at’moss’phere (!) dew and rain drops which are absorbed straight into the cells. 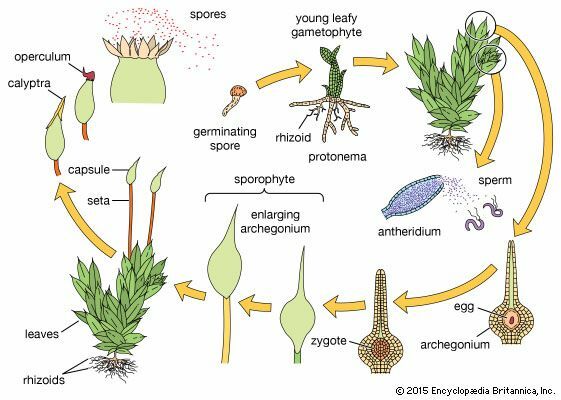 It also has an interesting (and fairly complicated) life cycle. Did you know that moss can regenerate even hundreds of years after it has ‘died’? Watch it happen. Find out more interesting facts about moss at the I Heart Moss site. For example, did you know that Moss removes more carbon from the air than trees? Wow!